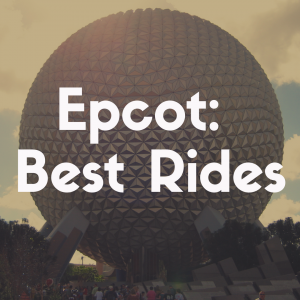 You are here: Home / Epcot / The Best Rides to Fast Pass at Epcot: What Attractions Should I Reserve? If you’ve ever been to Disney before, you know that the lines are inexplicably long. It’s just the way Disney operates. When you go to the most popular theme park in the world, you will experience some long waits. But there are ways around the waiting if you plan ahead. At Epcot, there are too many wonderful rides and attractions to miss out on because of wasting time in lines. It can be frustrating for families who want to get the most out of their trip to Epcot but find themselves stuck in lines for excessive amounts of time. Not only does this limit the number of rides you can partake in, it also adds an element of stress to what’s supposed to be a fun, relaxing vacation. The FastPass+ system, colloquially known as “Fast Pass,” was introduced by Disney World in 1999 in order to cut down on wait times. The idea is to provide guests with an option to skip out on some lines throughout the day in order to free up time. With this free time, guests are able to ride more rides and have a more enriched experience at the parks. Though the specifics of the program have changed since 1999, the overall idea remains the same. 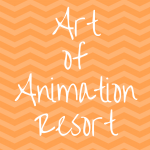 Disney has made using the service easy because they want you and your family to have the best possible vacation. Because of this, the FastPass+ service is completely free. Here’s how it works. You get to pick up to three FastPass+ tickets for every day you visit a park. These tickets must be contained within one park; for example, you cannot mix tickets between Magic Kingdom and Animal Kingdom. If you want FastPass+ tickets for one day, they must all be for one park. From one day to the next, though, you can do more than one park. So if you want to go to Epcot on Monday and Magic Kingdom on Tuesday, you can book three Epcot FastPass+ tickets for Monday as well as three for Magic Kingdom on Tuesday. Within those three tickets, you receive one Tier 1 option and two Tier 2 options. Tier 1 and Tier 2 are based on ride popularity, so a Tier 1 ride is considered more popular by the park than a Tier 2 ride. In general, you’ll find that Tier 1 attractions usually have the longest wait times, which is why you only get one ticket for these options. Each park has a selection of rides for each tier, and the options for Epcot will be discussed below. The passes are also digital. You do not receive any hard copy tickets for this service. Instead, you receive a MagicBand. If you are staying at a Disney hotel, these are free to you. These MagicBands make it easy to use your FastPass+ reservations in the parks; all you have to do is tap your MagicBand against the FastPass+ machine located at the beginning of the ride. Before you do that, though, you have to link your MagicBand to your My Disney Experience account. After that, you’re all set to start your adventure! You’ll notice that the first three attractions on this list are traditional rides, meaning you get on, you have fun, you get off. The longest of these three is Soarin’ which taps in around 5 minutes and 30 seconds. Frozen Ever After comes next at 5 minutes, and Test Track is last with 4 minutes. When you take that into account, the wait times for each of these—all have seen lines over an hour and a half long—are absolutely ridiculous. 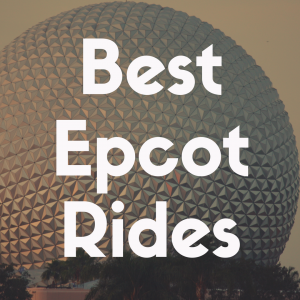 Because of that, FastPass+ tickets for one of these three attractions are essential. Plus, Frozen Ever After is one of the newest Disney World attractions, so the lines can really get excessive. Unlike Illuminations and the character greetings, there is no benefit to waiting in order to get the show on the road. Waiting for Illuminations to start allows you to find a good seat, get some snacks, and the like. Likewise, waiting in line to meet a character makes it more exciting. The anticipation, wondering when the character will finally come out, makes the interaction all the more special. However, waiting in line for upwards of an hour for rides that last under 6 minutes does nothing but frustrate you and your family. It’s for these reasons that Frozen Ever After, Soarin’, and Test Track are your best bets for your one Tier 1 FastPass+. Out of these three, you can choose which one you and your family would most enjoy. While all three are rides you don’t want to miss out on, it’s really up to you and your family to decide which one you’d like to go on the most. The only two attractions in this list that experience long lines are Mission: Space and Spaceship Earth. While all the rides are fun in their own way, those two are without a doubt the most popular. 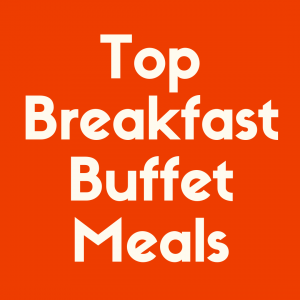 You should book your two Tier 2 passes for those attractions for this very reason. Epcot, in general, is the most relaxed out of all the parks. This means you’ll find most people moseying around the World Showcase, snacking at tables, and waiting in line at either Soarin’, Frozen Ever After, or Test Track. Most other rides don’t see extremely long wait times. That’s why using the Tier 2 passes on Mission: Space and Spaceship Earth are pretty nonnegotiable. If you worried you won’t get in all the rides you want with those two passes in lieu of other ones, you could pick other attractions on this list, but you shouldn’t worry about it too much. It should also be mentioned that you can pick three passes from this list rather than one Tier 1 and two Tier 2. If you don’t care much for any of the Tier 1 options, you are able to choose three Tier 2 rides to satisfy your three pass limit. Likewise, if you only want one pass for the day, you can do that too! 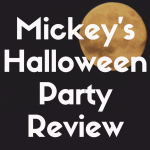 If you take a look at any article relating to tips for Disney World, you’ll start to notice one thing popping up over and over again: crowd calendars. Crowd calendars, if you don’t know already, are basically maps of when certain parks or rides are at their highest point of business. Booking your FastPass+ for the busier hours of the rides you pick can greatly benefit your park experience. Like with most things at Disney, the FastPass+ ticket slots are predetermined. This means there are certain hours of the day you are able to book each of your three passes. There aren’t many restrictions, but you cannot book them at overlapping times, and they must be an hour apart from one another. For Epcot, you’ll want to start your day at Test Track. If you’ve stuck with this plan and chosen Frozen Ever After as your FastPass+, you’ll want to hit up the other Tier 1 options as soon as possible. The line at Test Track generally moves faster than Soarin’, so it’s better to start there. After that, you can head over to Soarin’. Hopefully, the line won’t have gotten too long while you were at the Test Track. Character meet and greets are also good to get in before the rush of the afternoon hits. This may not apply to adult parties—though it certainly can!—but character meet and greets tend to be busiest after the lunch hour, so it’s good to get them in right when they start. Most meet and greets start at 9:00 am. 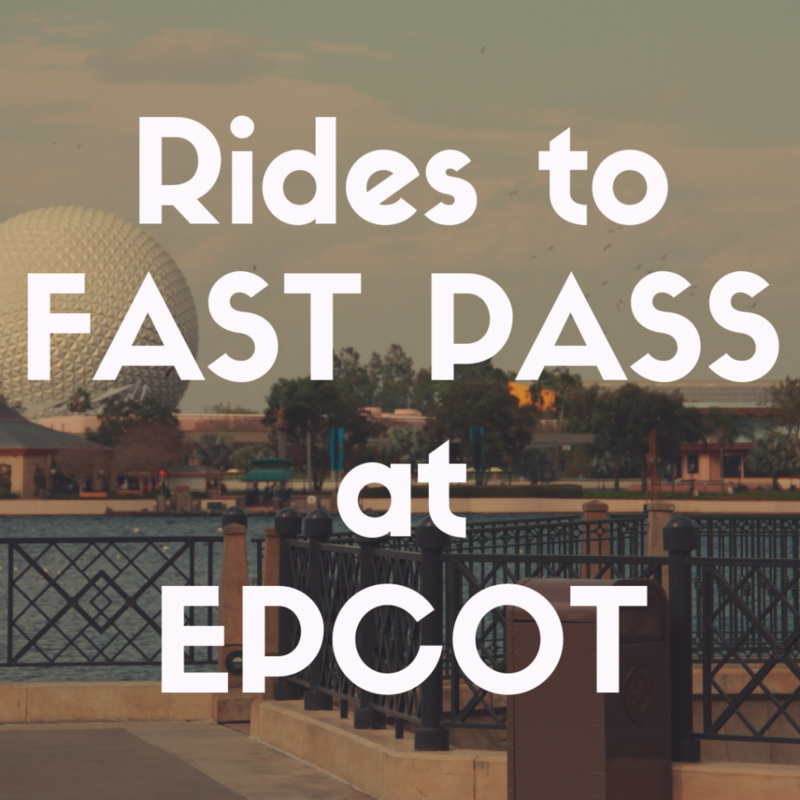 The FastPass+ you were able to book for the afternoon will determine where you go next. If you got Frozen at 1:00 pm, cool! Go there. Maybe a Tier 2? Awesome, have fun skipping the lines. The point here is this: be sure to book one FastPass+ for the afternoon. The afternoon sees the most crowds on any given day. You’ll definitely want to skip out on as much waiting as you can. After your afternoon FastPass+, you can pretty much wander the park as you please. The World Showcase always kills plenty of time—in the fun way, not the waiting way—so it’d be a good idea to peruse around there and grab something to eat before tackling some more rides. Your other two passes should be in the late afternoon, probably around 3:00 pm and 4:00 pm. Before and after that, though, Epcot is yours to take. Luckily, Epcot’s relaxed atmosphere translates to a much more lackadaisical experience. As long as you aren’t late for your FastPass+ reservations, your day won’t see too much stress. FastPass+ is a great service for those looking to cut wait times. At Epcot, they can really transform your experience. Even though there are only a few rides that see extremely high wait times, spending any large amount of time in lines dampers the Disney experience. Knowing you have certain points during the day to freely enter a ride frees up your psyche as your walking around the park. It removes a layer of stress from your mind so you can enjoy your vacation anxiety-free. Despite all the benefits to getting FastPass+ tickets at Epcot, it may not be worth your time if you are only planning on visiting the World Showcase, if you can only attend three parks, or if you aren’t interested in the rides offered in the two tiers. All of these reasons—and any other you may have—are perfectly valid. You can have an enjoyable time at Epcot without any FastPass+ reservations. However, if you’d like to ride all of the rides at this park, then getting at least one FastPass+ would be beneficial. It’s important to remember that you are the ultimate decision maker in this process. You know your family best, so choose whichever passes excite you the most. After all, it wouldn’t be the happiest place on Earth if it didn’t let you tailor your experience.